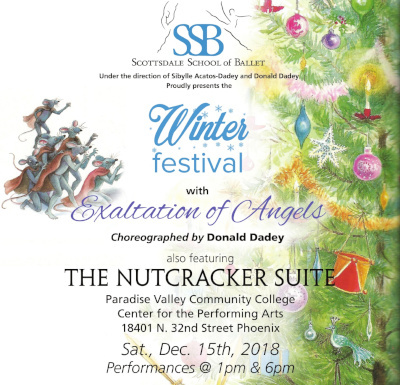 Incorporated in 2008, Scottsdale Ballet Foundation has achieved consistent support of educational activities, dance performances, master classes, scholarships, and access to dance opportunities. The organization is led by a board of directors, which, with the assistance of volunteers and committees, promotes and presents many community based programs. 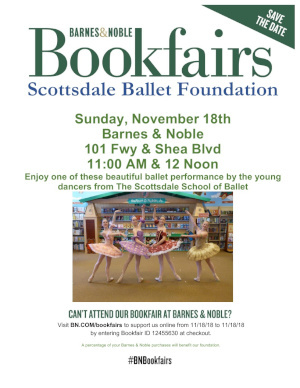 Scottsdale Ballet Foundation is a 501(c) (3) non-profit organization. 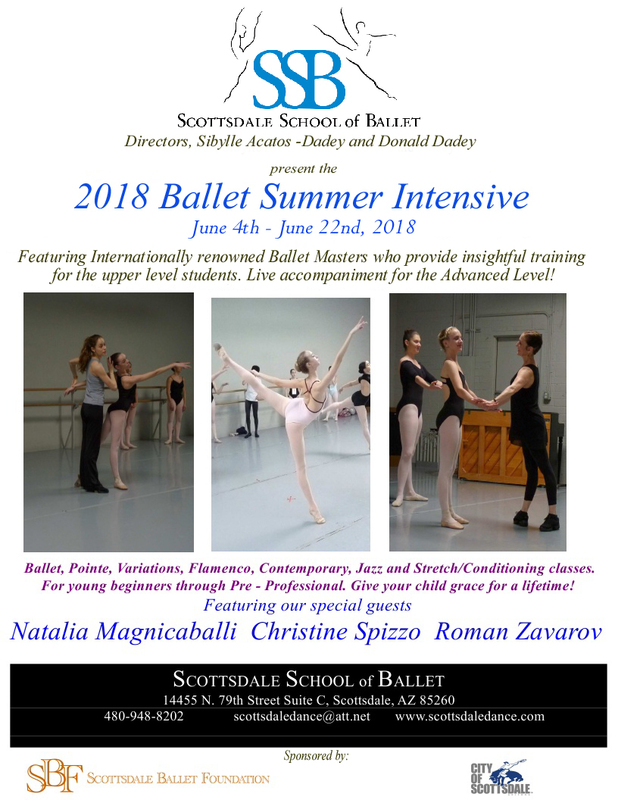 Contributions pay for youth ballet performances, master classes, and ballet study scholarships.